A new rodent study, based in Ireland, has shown that certain brain regions, associated with anxiety and depression, are significantly affected by the gut microbiome by way of biological molecules called microRNAs (MiRNAs). The research was conducted at the APC Microbiome Institute at University College Cork by Dr. Gerald Clarke and Professor John Cryan, along with PhD student Alan Hoban. The results were published in a journal called Microbiome. 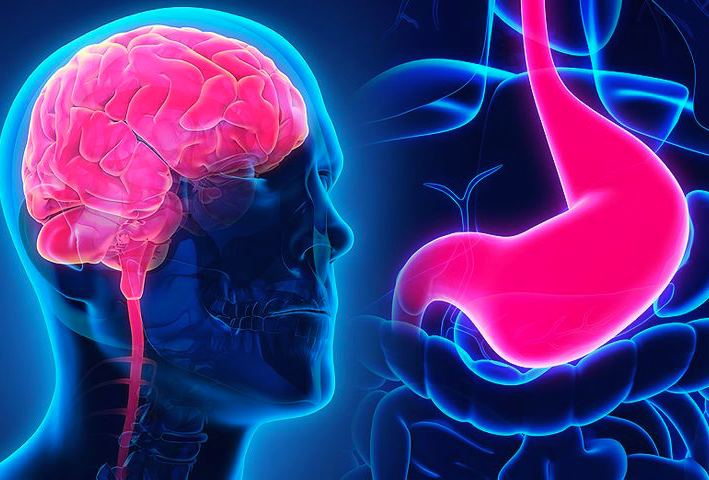 These recent findings bring a new focus to the brain-gut connection, as the research found that gut bacteria may have an influence on microRNA in the prefrontal cortex and amygdala, which are the two areas of the brain associated with anxiety and depression. The findings show that a healthy gut is necessary to keep these specific areas of the brain working properly, and this is the first research to look into both of these regions. This suggests that a healthy gut microbiome is crucial for the appropriate regulation of miRNAs in these brain regions. 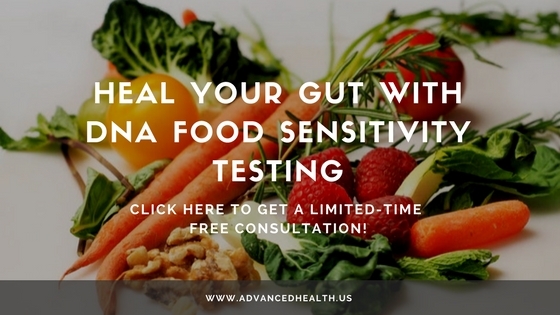 The study looked at regular rodents and rodents that were free of gut flora. More specifically, the study found that a significant number of miRNAs were changed in the brains of microbe-free mice. These mice, who were raised in a germ-free bubble, displayed abnormal anxiety, deficits in sociability and cognition, and also exhibited depressive-like behaviors. They also found that administering antibiotics to the rodents affected some miRNAs in the brain, in a similar way to the microbe-free mice. The study was funded by Science Foundation Ireland and the Brain and Behavior Research Foundation. Heal Your Gut, Heal Your Life? Probiotics have been picking up steam in recent years within the health industry as the microorganisms provide numerous benefits to the gut. However, there are now many other proven ways you can improve gut health in addition to the implementation of probiotics.